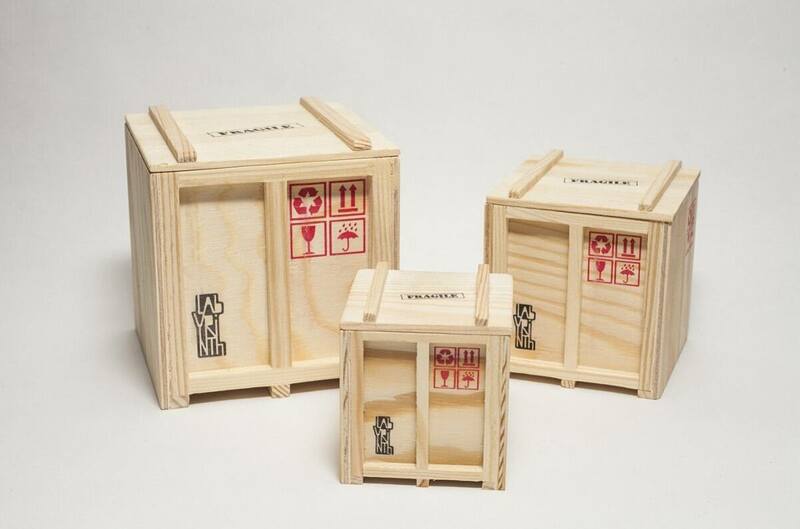 These miniature shipping boxes, are stamped with the typical vintage symbols you would find on the real ones. 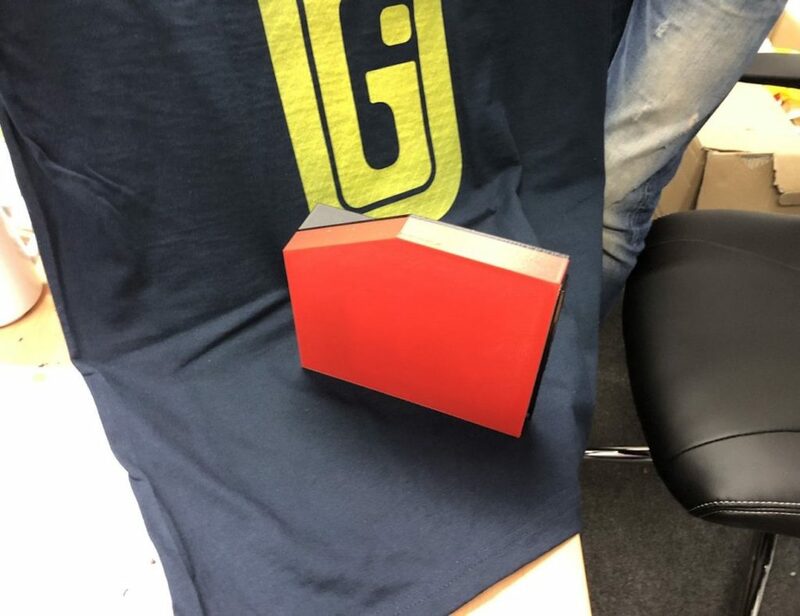 The old school InBox shipping crate is a great idea to store all your odds and ends! 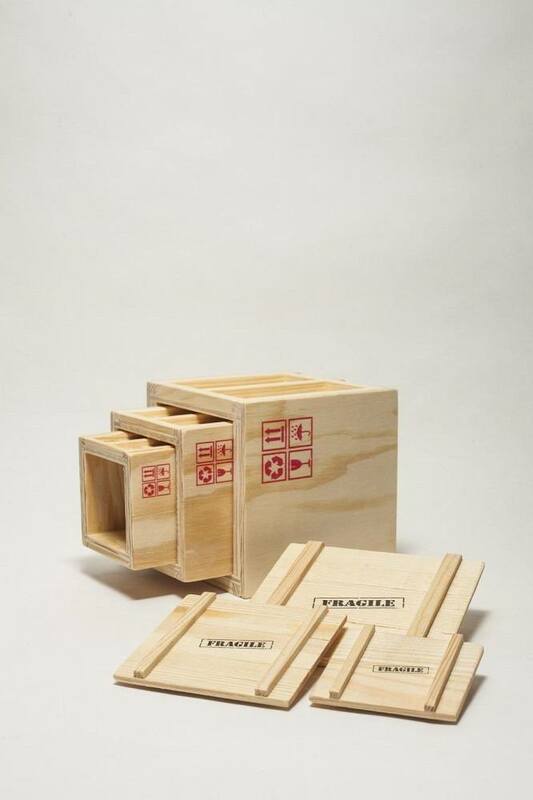 The set of three InBox includes three different different sizes of shipping crates, small, medium and large, nested one inside the other, just like Russian Matryoshka dolls. 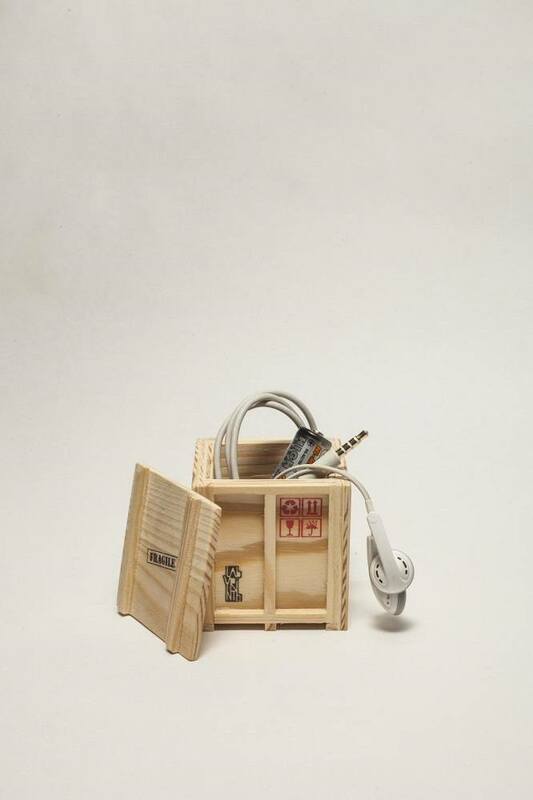 All the crates have been produced using only high-quality recycled pine wood. 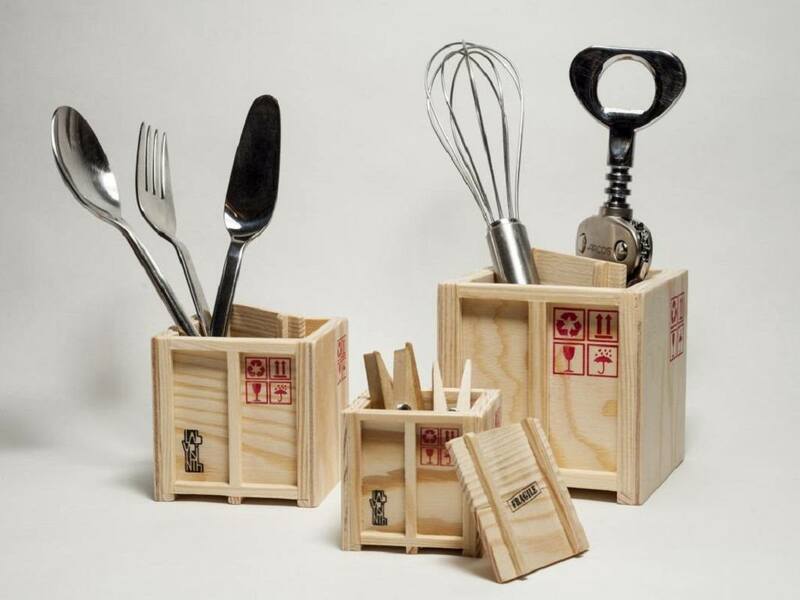 An authentic replica of the big cargo containers, these miniature versions are best suited for lesser loads, such as kitchen equipment, art supplies and household knick-knacks. Each and every pine crate is reinforced with a wooden frame and equipped with a square lid to conceal your content, in case it’s needed.